Lost Odyssey is one of my favourite RPG's. Underrated, and definitely worth a play! 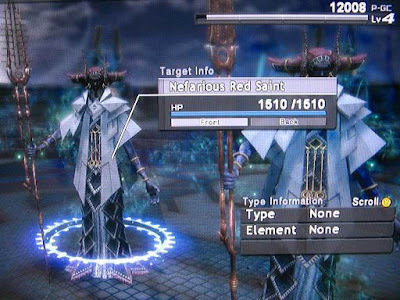 Directed by Final Fantasy's Hinorobu Sakaguchi, this Xbox 360 exclusive turn-based RPG blended a steampunk-esque setting, with a great story, and challenging, but enjoyable gameplay. When it was released as a backwards compatible game on the Xbox One, it was great to see people discover (or in my case, re-discover), this gem. 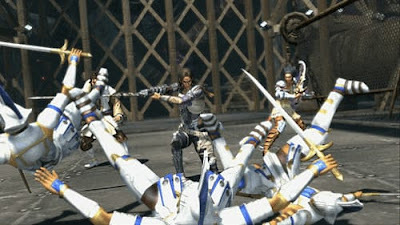 One of the aspects of Lost Odyssey I love the most is the fantastic soundtrack. Scored by renowned composer Nobuo Uematsu, the soundtrack captured the games tricky battles, it's keen taste for adventure, and the elements of beauty, and sadness that Kaim's story presented. A regular CD that's found it's home in my glove compartment for car journeys, it's fair to say that I return to this music a lot. 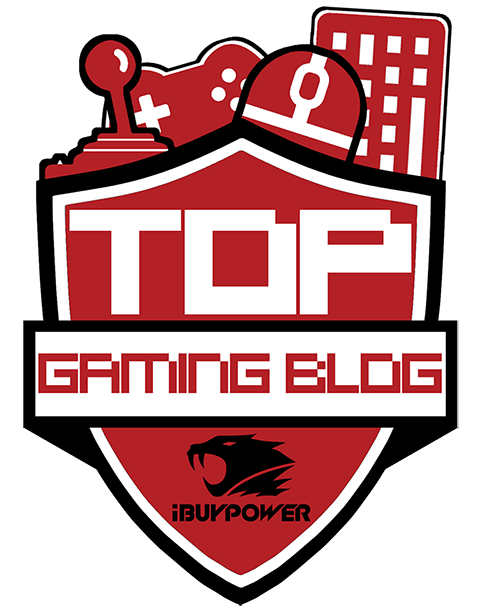 Check out my top 5 tracks from the Lost Odyssey soundtrack below! Ah, I remember this battle. I died, a lot. 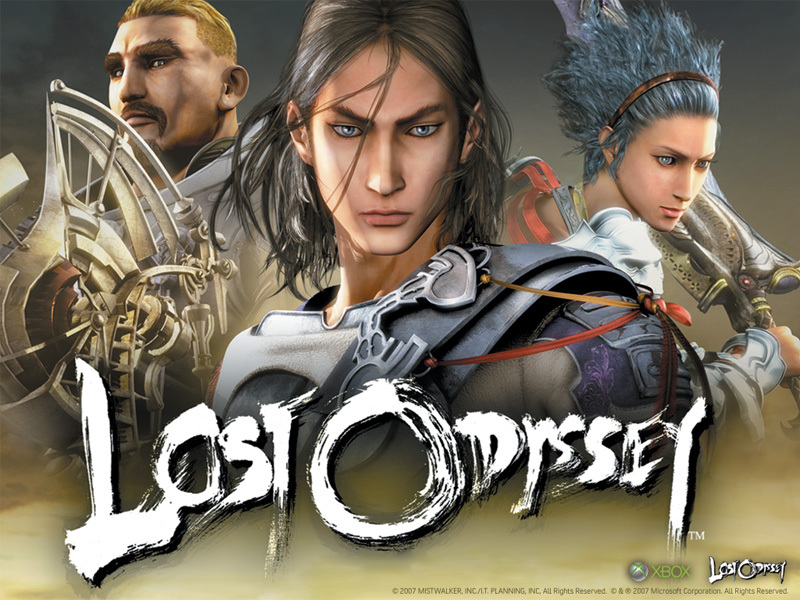 Like many JRPGs before it, Lost Odyssey had the knack of making you die, and die again in order to figure to get the hang of how to defeat the opponent. The Nefarious Red Saint's were one example for me. While the battle was a tough one, the music made the replays worth it! 4. A Formidable Enemy Appears! 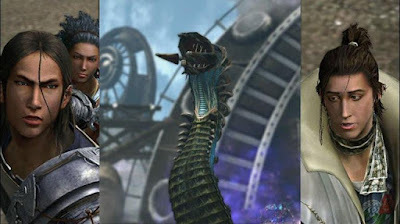 The strong points in Lost Odyssey's soundtrack come in the form of it's many boss battle numbers. Frenzied, tense, and heroic, 'A Formidable Enemy Appears!' incorporates a range of orchestral instruments that rise and fade as the track progresses. 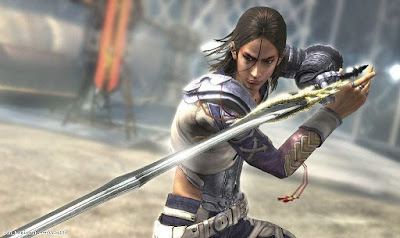 'Yosolo' is one of the most cheerful tracks on the Lost Odyssey soundtrack! 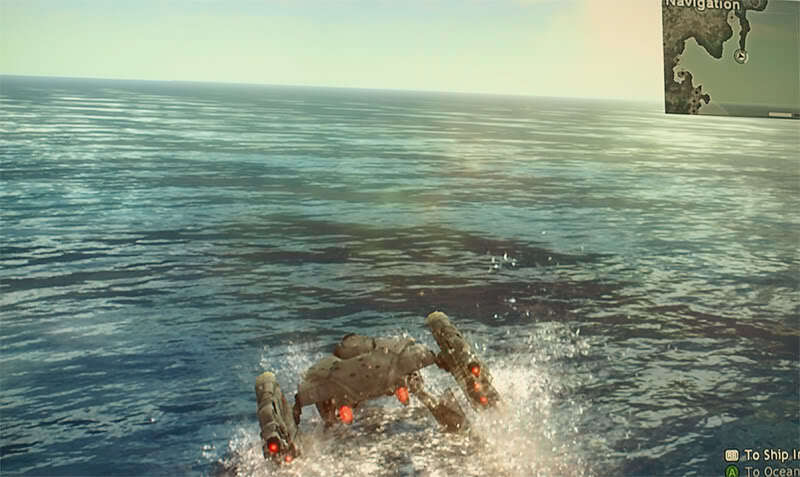 This starts playing in when Kaim and his crew enter Sed's ship, the Nautilus. Gaining the Nautilus marked a turning point in the game, where there became a greater emphasis on exploration. A perfectly guitar-heavy track, 'Battle Conditions' kicks in during the second boss battle of the game, with a pretty challenging multi-headed worm at Grand Staff. It adds an air of tension and excitement, and is a fantastic piece of music to listen to away from the game, too. I used to have this as my phone's ringtone and alarm clock, but the initial opening made me jump far too often! And so, we've made it to my favourite track! Playing in the background on the world map screen, 'Never-ending Journey' starts off as a gentle panpipe-lead piece. Stick around though, as Uematsu up's the ante, and this gentle start paves the way for a soaring guitar-heavy finish. It's truly a great piece of 'adventure' music, and just shows how fantastic of a composer Uematsu really is.